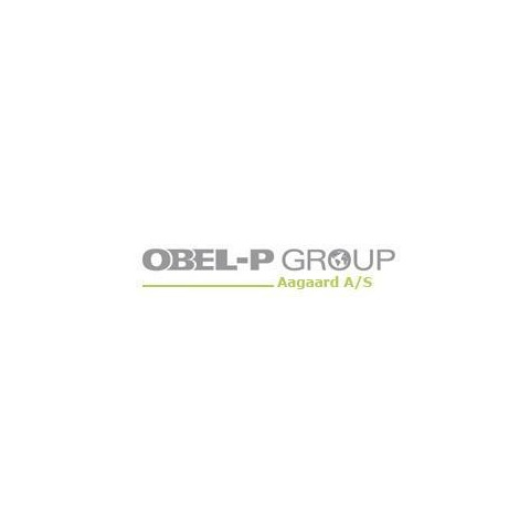 The close cooperation between the four companies in the Obel P Group: Obel P Automation, Brodbaek & Co, Aagaard Systems and PL Control each with expertise within service and products of wood working industry means a positive synergy when developing new solution. 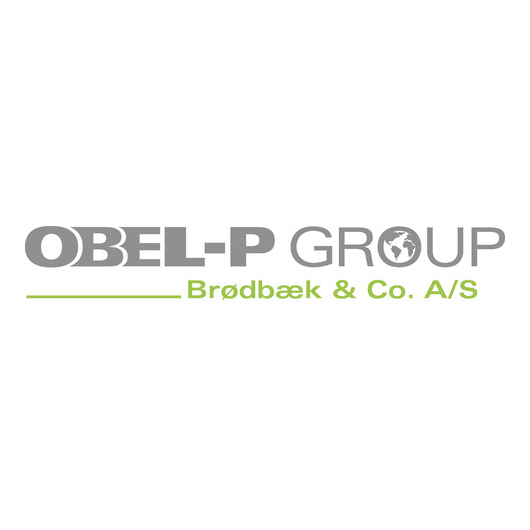 The Obel P Group is represented with own sales office in, Denmark, Germany, France, UK, Poland, Ukraine, Romania, Slovakia and China. In many other countries world with, the group is represented by agents or dealers. All products manufactured are manufactured on the companies' 4 factories in Denmark. We are therefore proud to say that all our products are "made in Denmark".